The Gambian people are proud of their growing economy, their vibrant tourism industry and the strong agricultural base they have built - and maintain a wish to be self-sufficient. Nevertheless, The Gambia is a developing country and welcomes support from charitable organisations. We are dedicated to supporting charitable projects in The Gambia, assisting both UK and Gambian-based charities in addition to our own ongoing charity projects including the Community Development Fund. The Community Development Fund is a new venture set up by The Gambia Experience, with the aim to not only raise funds to help Gambian communities but to also empower these communities to help themselves. This year the donations we raise will be given to the ‘Light Up a Village’ initiative, bringing much needed solar power to rural villages in The Gambia. 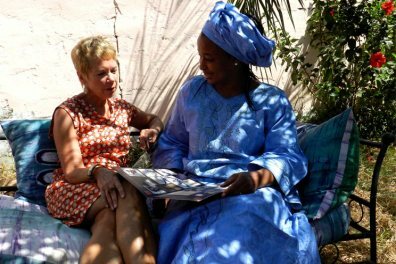 With an overwhelming number of organisations supporting so many worthwhile causes in the Gambia, The Gambia Experience have set up a charity directory where these projects can showcase their valuable work. Search through our A to Z guide to learn about each organisation and follow their web links to learn more. Please get in touch if you'd like more information or you'd like to be added to our directory. Please note we are merely acting as point of contact and are in no way responsible for the actions of the individual organisations involved. Please see below, the first edition of Gambia Links, our new magazine showcasing education and charity links between the UK and The Gambia. We are aware of the hundreds of organisations and individuals involved with school partnerships and charitable projects and wanted to share some of their experiences in the hope that they would help others, and the people of The Gambia. As a specialist tour operator, working in The Gambia for over 30 years and with a real affinity for the country, we are constantly looking for ways we can repay the warm hospitality shown to us and our customers by the Gambian people. 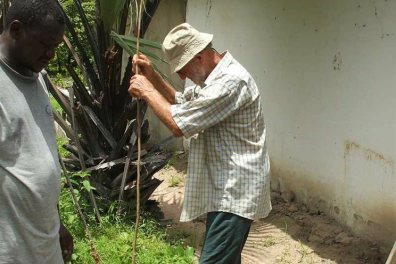 Following many requests from our guests over the years, we have joined forces with the award-winning volunteer organisation, people and places, to enable those who wish to give their time, expertise and enthusiasm to travel to The Gambia as a volunteer. 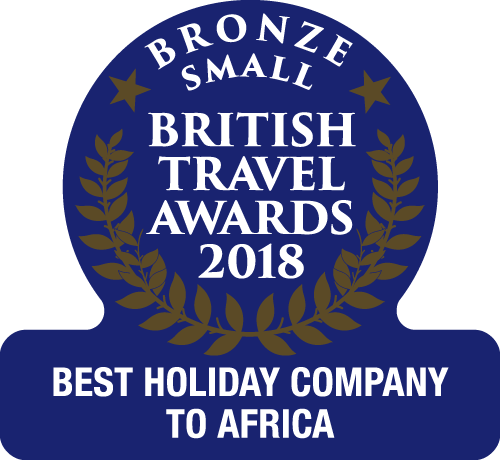 Regarded as the best in their field and having won the 2013 World Responsible Tourism – best for campaigning and the Virgin Holidays Responsible Tourism Award for Best Volunteering Organisation, people and places, like us, know and love The Gambia. They are committed to providing meaningful and rewarding volunteer placements (not just for a few days) and work closely with Gambian people to ensure that volunteers have the best possible experience. I have been many times and always found The Gambia good value for money. Easy to get to. All round good experience.